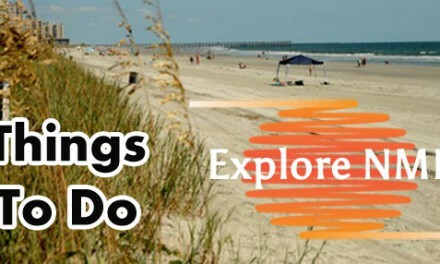 As you are exploring North Myrtle Beach, we encourage you to listen to beach music on 94.9 The Surf. 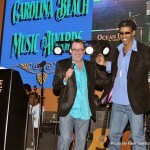 94.9 The Surf broadcasting from Ocean Drive in NMB is a CBMA Hall of Fame Radio Station and the Official Station of SOS! 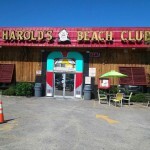 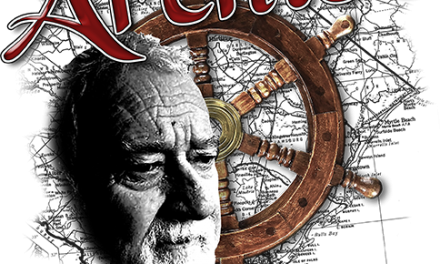 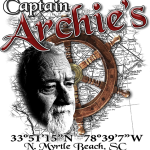 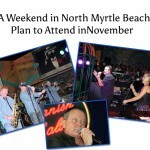 North Myrtle Beach is known for its historical influence on Carolina Beach Music. 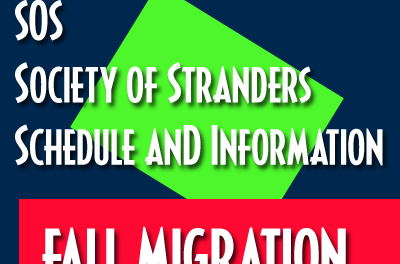 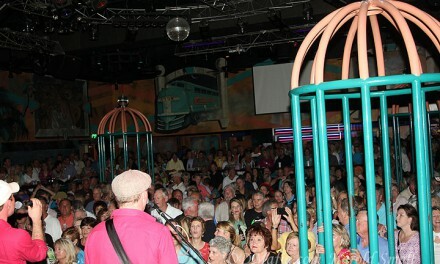 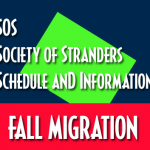 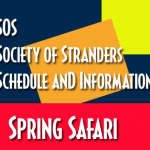 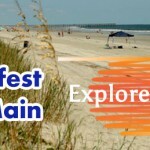 Some of the biggest events like SOS and the Carolina Beach Music Awards are held in NMB. 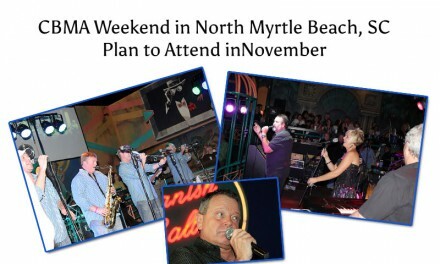 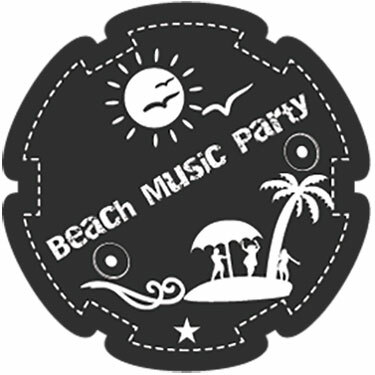 A trip to North Myrtle Beach wouldn’t be the same without enjoying some great Carolina Beach Music! 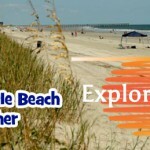 Listen to Shag City USA when you can’t be here…Close your eyes and imagine being in NMB!